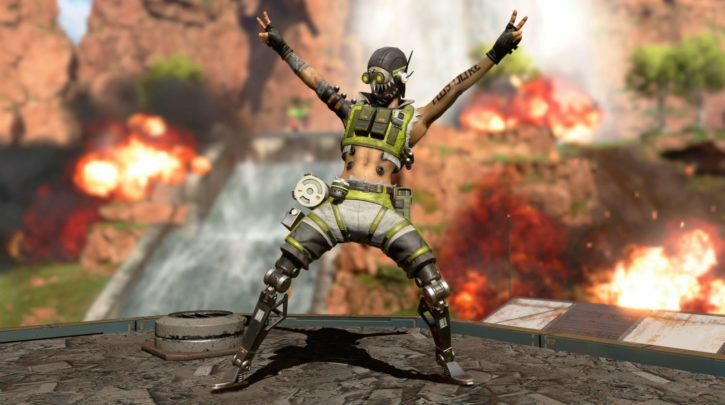 Apex Legends still has the favor of much of the battle royale community, but there’s definitely work to be done. Apex project lead Drew McCoy took to YouTube by way of Wired magazine to answer some fan questions and clear up where the series was headed. Speaking of playing Apex on multiple platforms, McCoy also provides an update on cross-play, noting that it’s also something they’re “looking into,” and to “stay tuned.” Of course, this is all marketing speak (no negatives), but Respawn isn’t outright denying the prospect of either a Switch port or cross-play as a whole, which many development teams still do. “Stay tuned” indeed.